For people with physical or intellectual disabilities, the art of theatre is the powerful mode of self-expression and social inclusion that they desperately need. 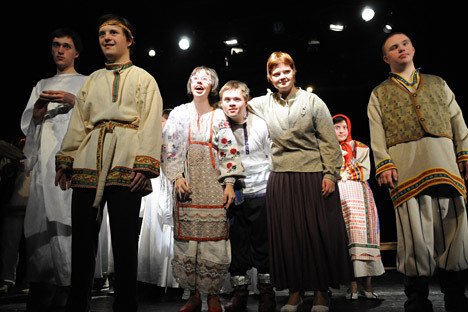 RIR offers an overview of theatrical troupes and projects for the partially disabled in Russia. The ProTeatr festival, a festival of theater involving people with disabilities opened in Moscow on Sept. 23. For more information and to see the full program, visit the website. The festival runs until Sept. 29.